In 1975, Tim Leatherman (totally picky engineer) found himself travelling through Europe with a tight budget and a cranky car. His trusty scout knife just couldn't handle the job. Back home he put his engineering skills to work and after seven years (picky, picky, picky), the original Leatherman tool was pefected. 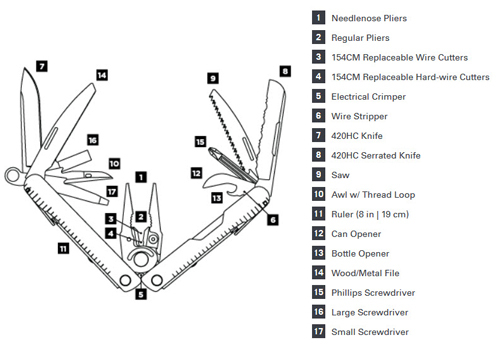 Why should you buy a Leatherman? 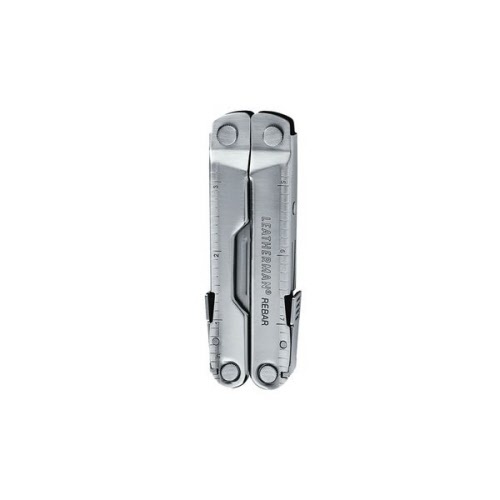 Tim's standards for quality, durability, precision and attention to detail are what make Leatherman tools like no others. 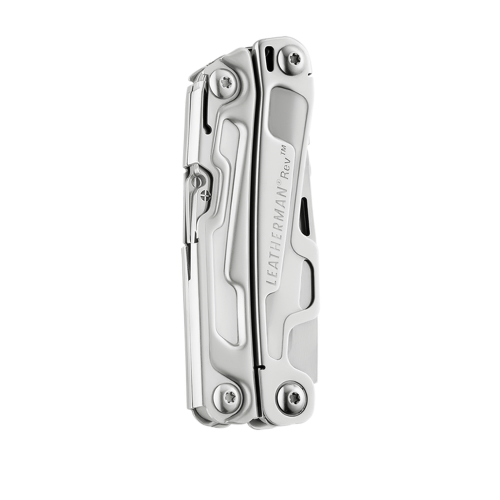 Ever since Tim invented the category, he has focused on just one thing - manufacturing the world's highest quality multi-purpose tool. We had two choices: Crash in Dillingham or head back to Anchorage and crash there. As we descended from 12,000 feet the landing gear got stuck. The backup system failed. The fuel level was getting low. And the Alaska Range loomed ahead. 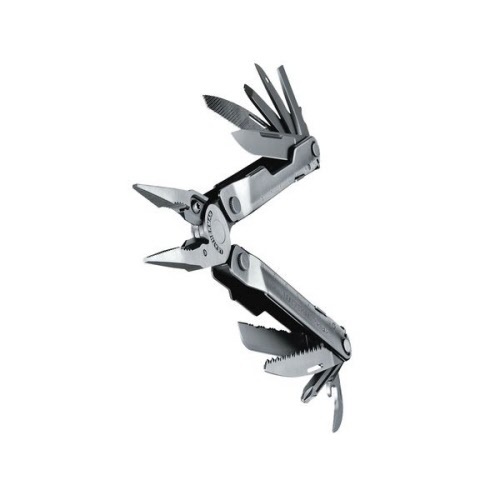 So, while my copilot flew, I got out out my Leatherman Tool. I was upside down as I pried open the instrument panel with the screwdriver. Then, using the needle nose pliers, I fished out a broken cable. I kept pulling and with a "clunk, clunk, clunk", the landing gear descended and locked. We landed safely in Dillingham. 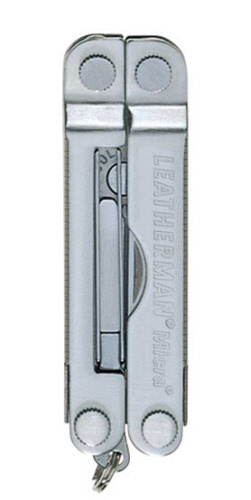 I gave my Leatherman Tool the next day off.